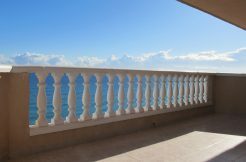 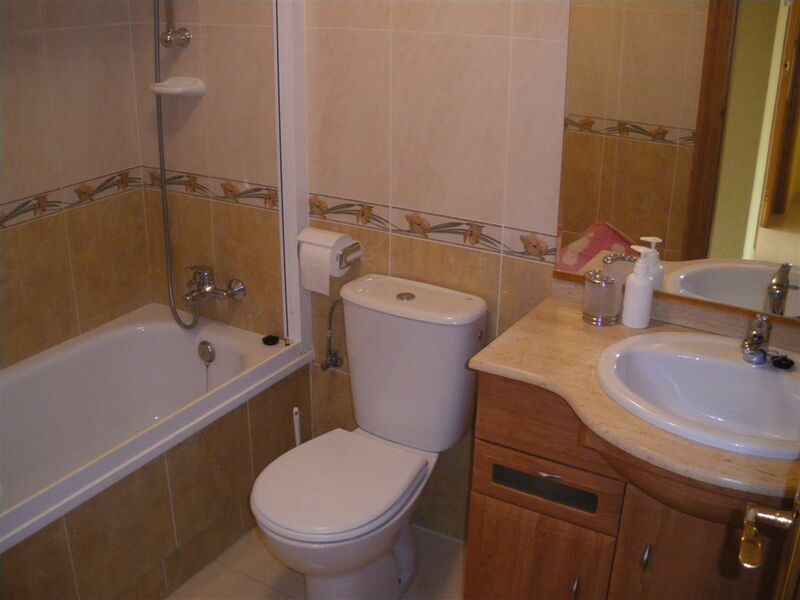 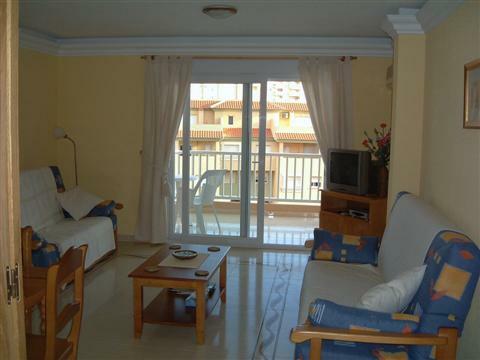 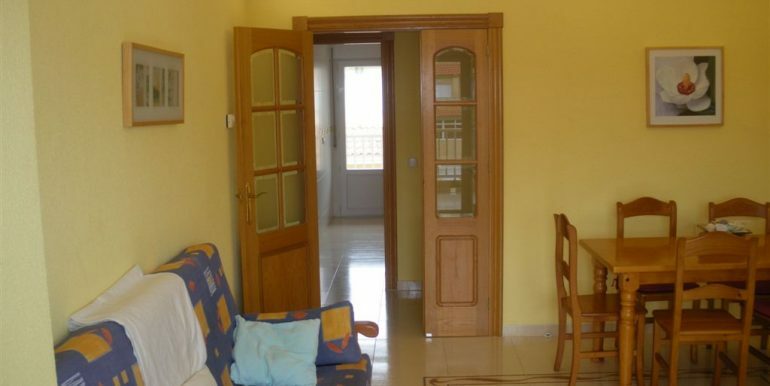 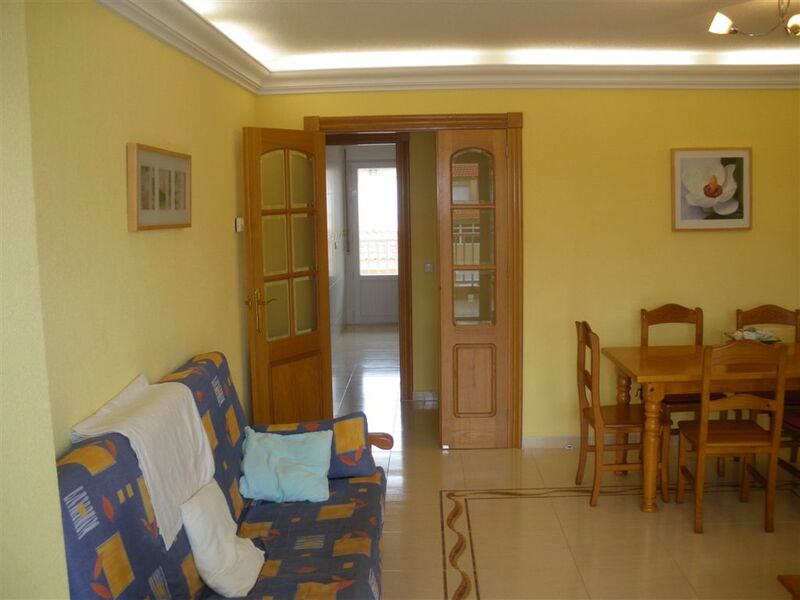 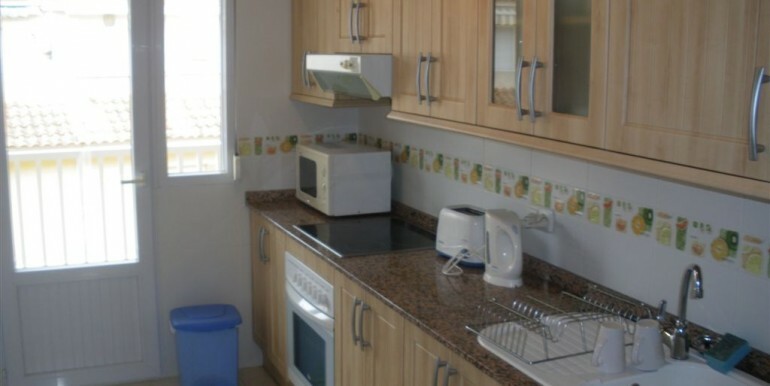 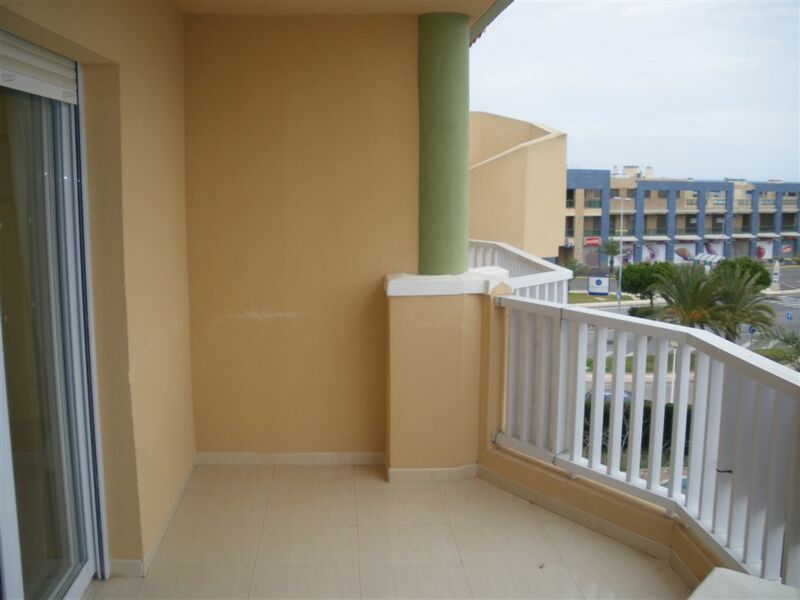 Penthouse in Tomas Maestre Marina, La Manga del Mar Menor. 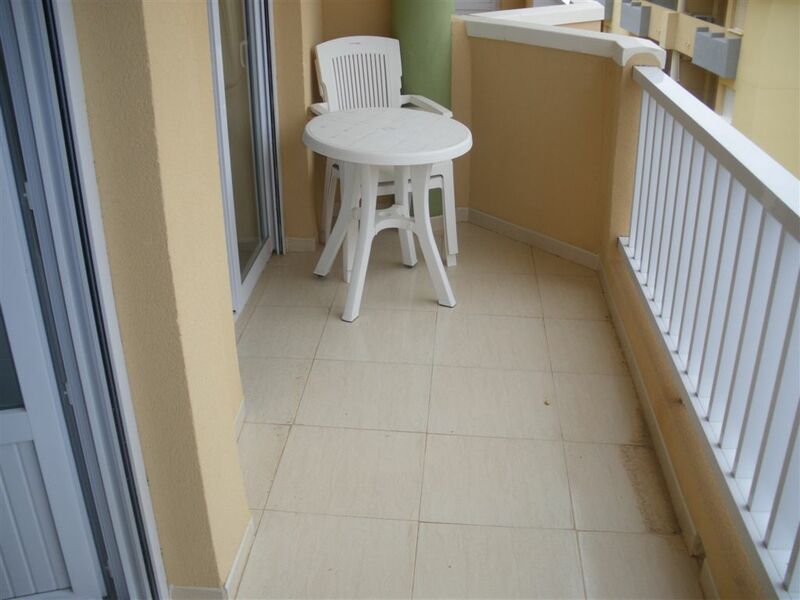 Beautiful two-bedroom penthouse, with independent and fully fitted kitchen, one bathroom with bathtub and spacious living-dining room. 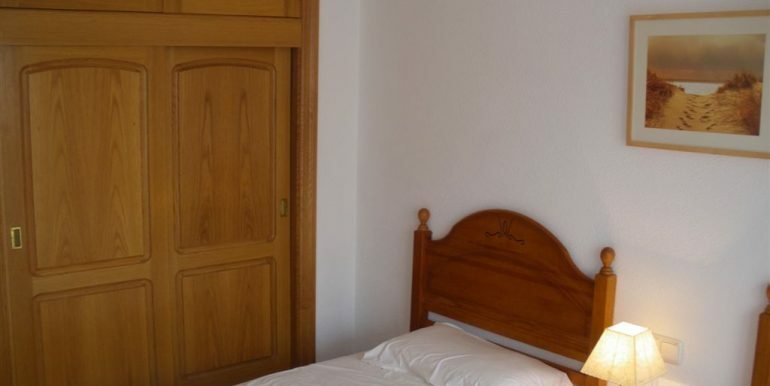 Both bedrooms benefit from having built-in wardrobes and access onto two different terraces. 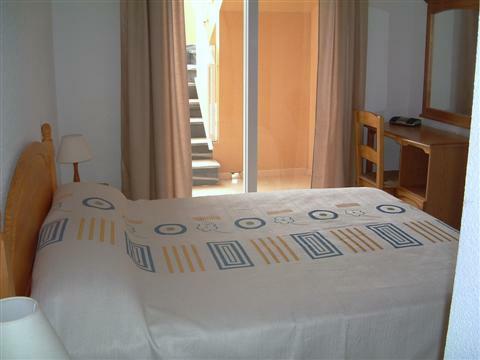 The main bedroom shares the terrace with the living room, and the second bedroom shares it with the kitchen. 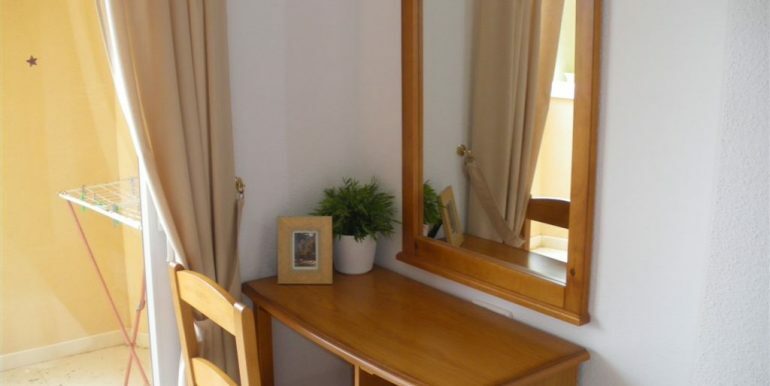 This feature makes the apartment airy and bright. 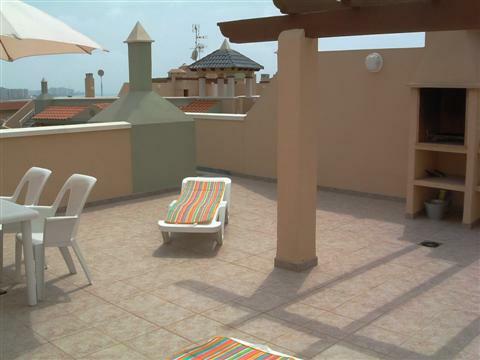 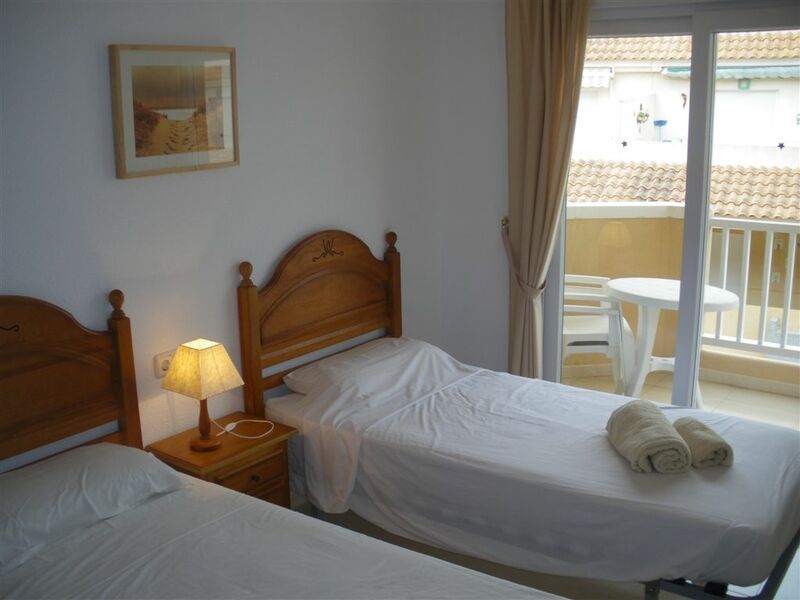 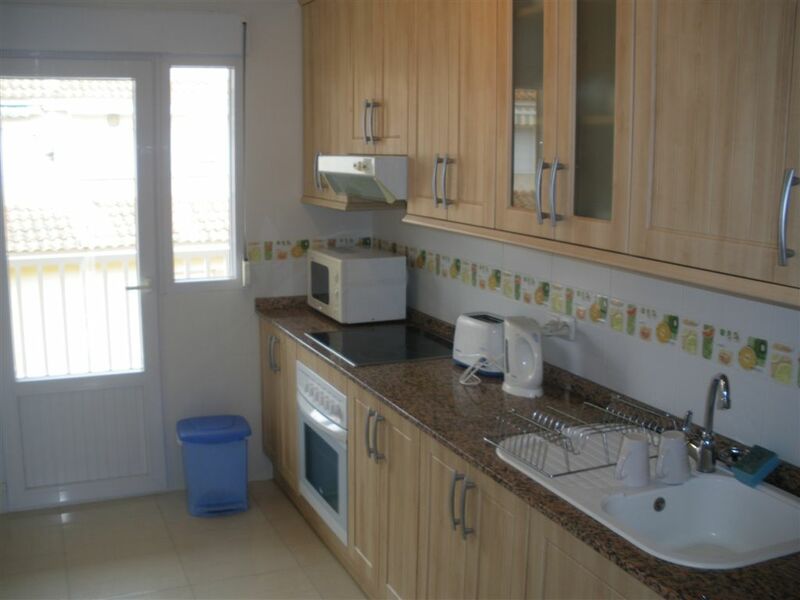 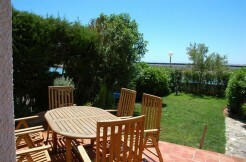 The apartment has also got an ample roof top terrace with barbecue and nice views to the Mar Menor. 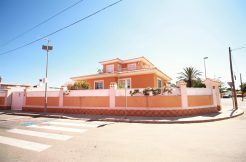 It is situated in Villas de Frente Marino development, which has got a nice pool surrounded by well-maintained lawn and hedges. 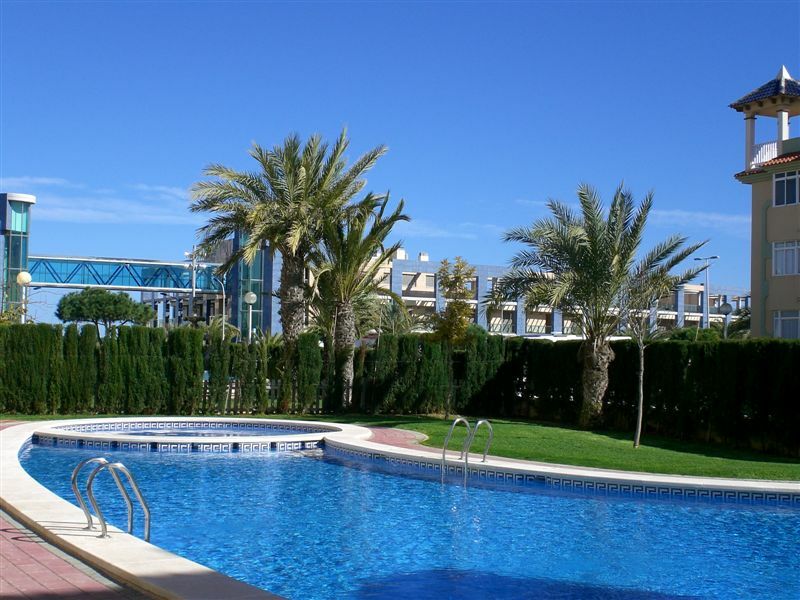 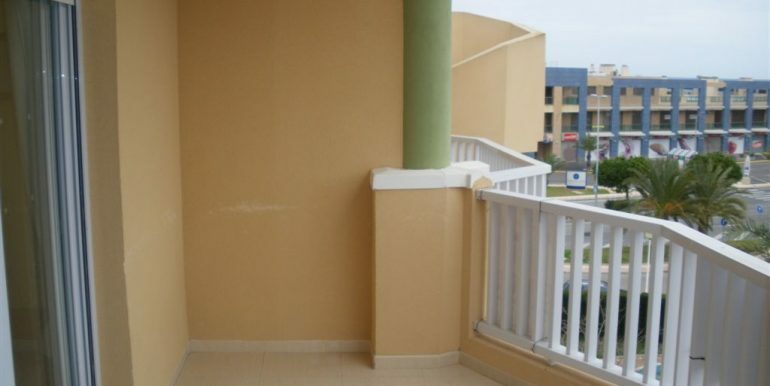 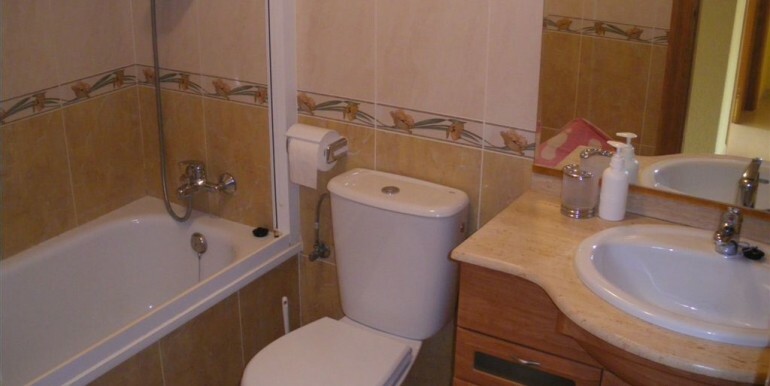 This development is conveniently situated at the entrance of Tomas Maestre Marina, an area with all the necessary services within walking distance, including a large supermarket, a chemist’s, shops and a handful of bars and restaurants. 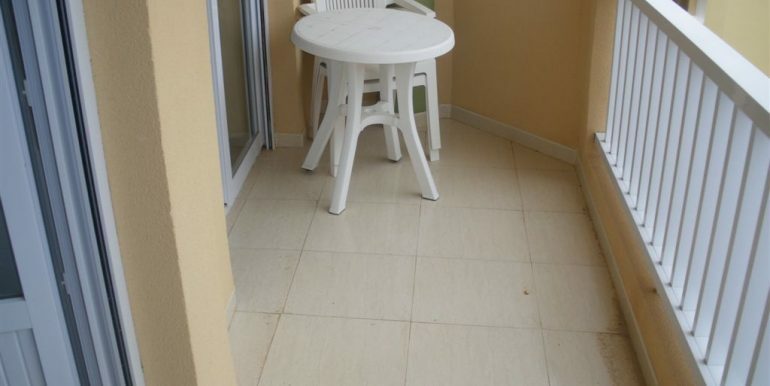 The closest beach is a rocky one and it is only 2 minutes away from the apartment, but if a sandy beach is preferred, it is only 200m away. 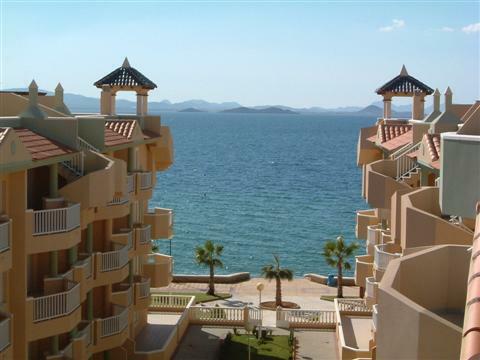 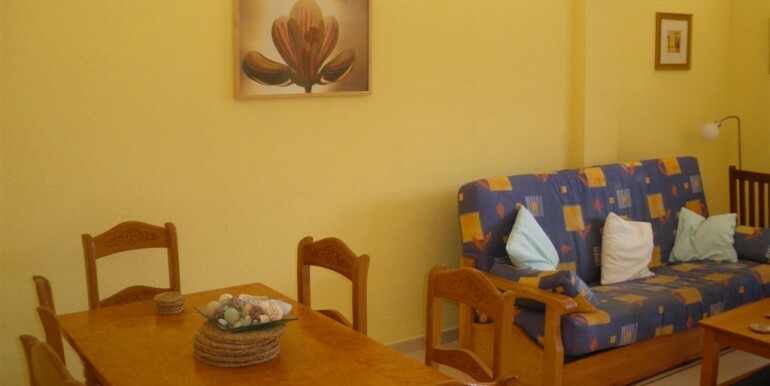 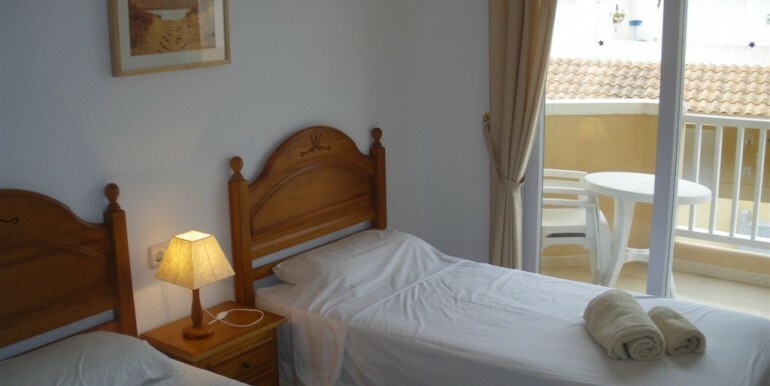 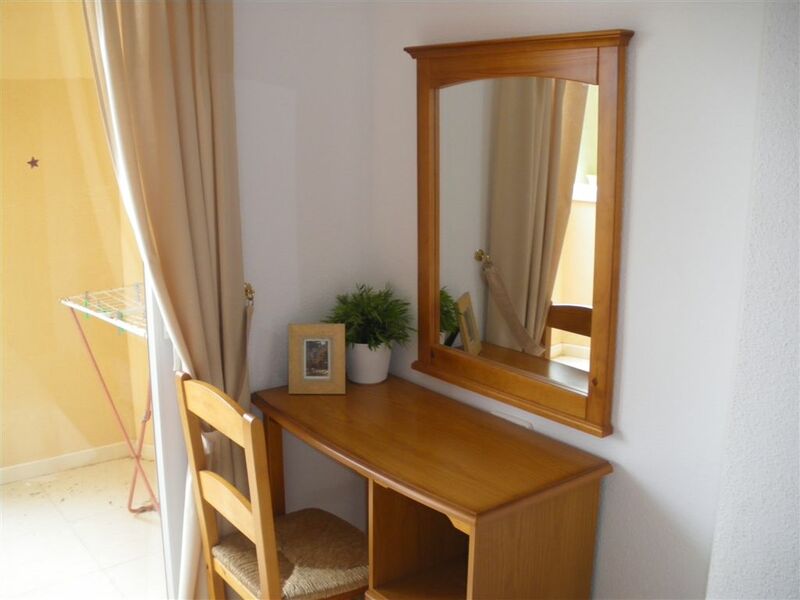 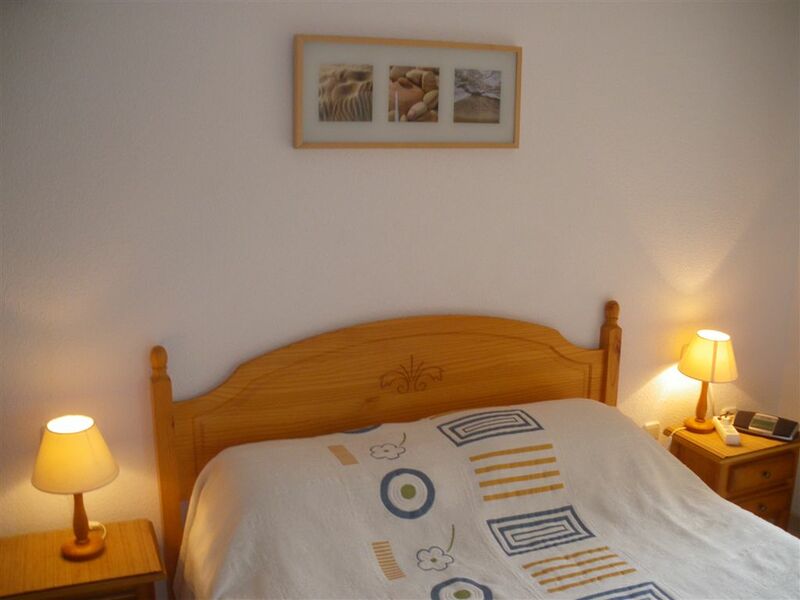 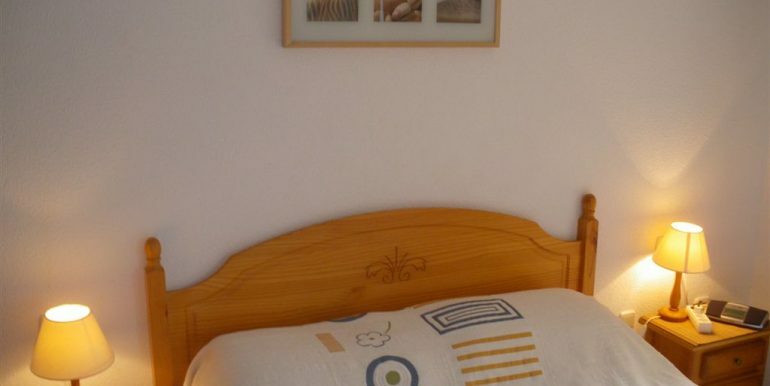 Tomas Maestre Marina is in the 12km of La Manga strip, which is really well-connected to other areas. 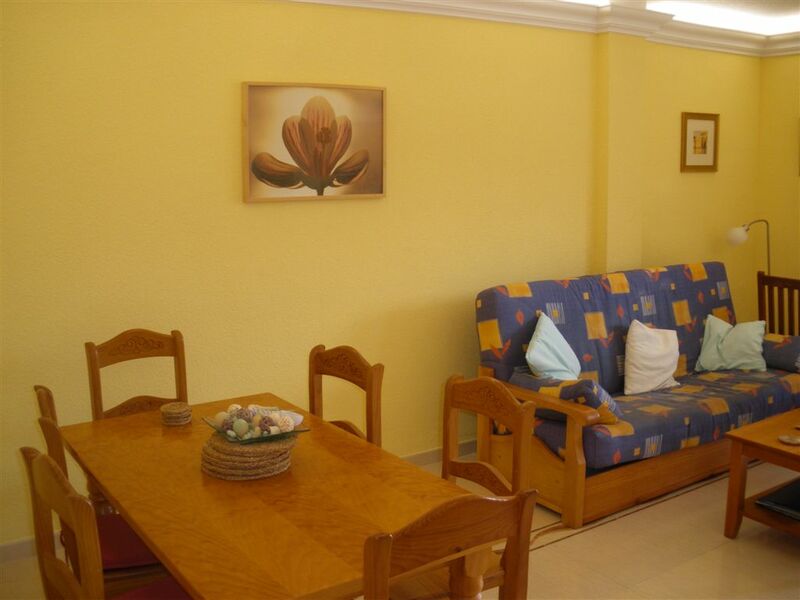 The motorway can easily be reached in 20 minutes by car and there is an international airport Corvera – 67km away.